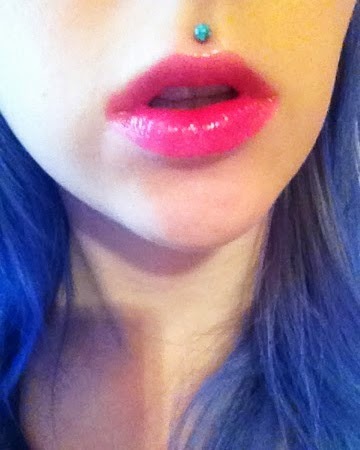 Baby Lips: Cherry Me Review! This review is on the lovely Baby Lips, it's just a quick review but I'd love to do more in the future! I had heard a lot about them and I had wanted to get one or a few but I just hadn't for some reason. Well the other day I did and I can honestly say I love it! I choose Cherry Me because it was the first red I saw and I love cherry things! As you can see it makes my lips look full which is something that I need because I have very small lips. It's glossy and tastes great as well as moisturizes! I'm not much of a fan of lip glosses so this is a great alternative if you want the same effect! I will definitely be buying more Baby Lips since I really love this one and it gives my lips such a nice look, I'm in love! 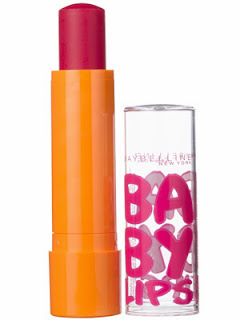 Which other Baby Lips should I try? !